If you are interested in developing your land, please contact us. Requirements: good access, ideally brownfield, reasonably flat, low flood risk, 1-2 acres. Rental from £10,000, index-linked for 25-30 years; purchase possible. Rapid construction. 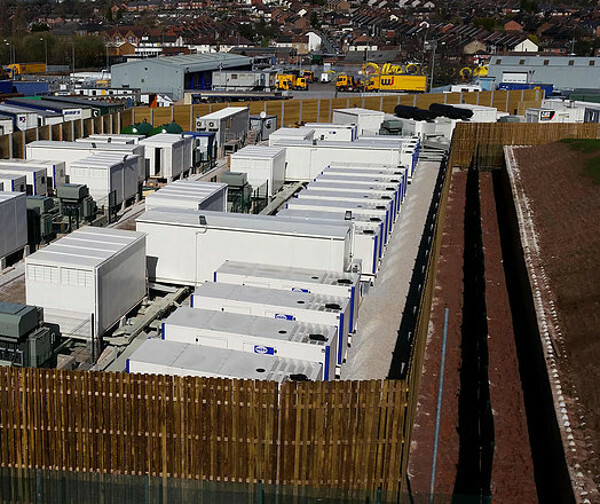 We have designed, built & commissioned 5 battery & hybrid sites. We have developed our own real-time control system - Noricore®. We now operate 70MW of fast-response generation. 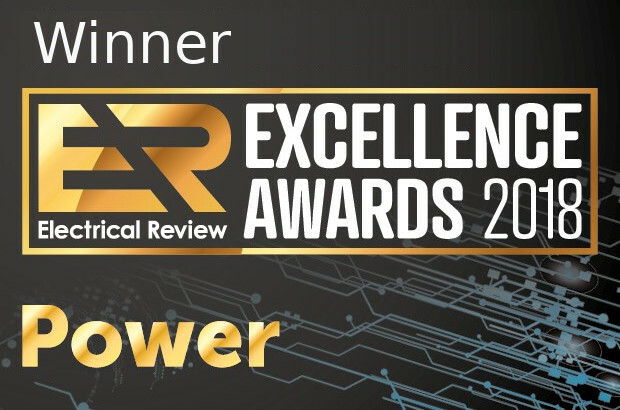 Noriker Power is fast-growing company, building rapid response, flexible power facilities that are delivering balancing services such as frequency control to National Grid. Our plants are a major component of the future control infrastructure of the grid, and are being built to address problems brought about by the decommissioning of old power stations, the decarbonisation of electricity production, and the transition to renewable energy. Noriker Power already operates 70MW of large-scale embedded generation facilities in support of a renewable grid. Designing, optimising and automating the control of these assets is a complex task: harnessing this complexity is at the core of what we do. 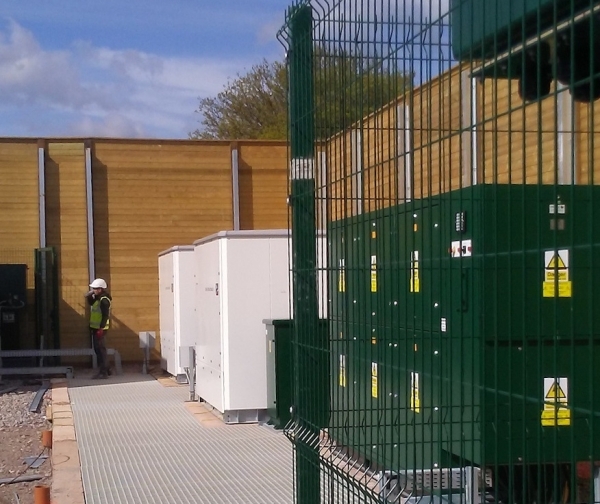 Noriker Power is pleased to announce the launch of the Gresham House Energy Storage Fund plc (LSE: GRID), following a successful funding round by our partners at Gresham House New Energy. This fund will unlock the next stage in our growth, with a portfolio of hybrid energy storage projects now proceeding to full build-out during 2019. These new projects will offer the flexibility to evolve their operating profiles as the market develops. CONTROL: Noriker Power designs and implements its own modular control software for power assets, built to run on high-availability real-time platforms. Our control system - Noricore® - is capable of scaling to operate a wide variety of large-scale embedded power sites, with a customised UI. FLEXIBILITY: Our power assets are designed to cope with a range of demand scenarios, and can respond within seconds to events on the GB grid. Our heterogeneous technology approach ensures adaptibility under changing requirements. We support and stabilise the dynamic power networks of the future. Our software orchestrates the flow of site-generated data in the cloud. We enact a rigorous and constructive approach to engagement with our stakeholders. Our fast-responding power assets enable greater future penetration of renewable energy. We take a novel approach to site design, control strategies, and software engineering. We actively assist our industry partners to ensure seamless availability of our assets. Our existing portfolio of UK-wide projects, featured below, is expected to triple by the end of 2019. 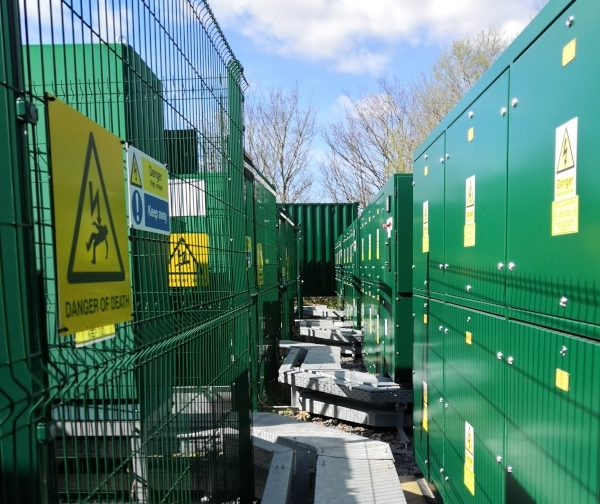 A 20MW facility located near Newcastle-under-Lyme, comprising a series of containerised batteries alongside engines. The project provides services to the GB grid through Firm Frequency Response (FFR) and Capacity Market (CM) contracts. 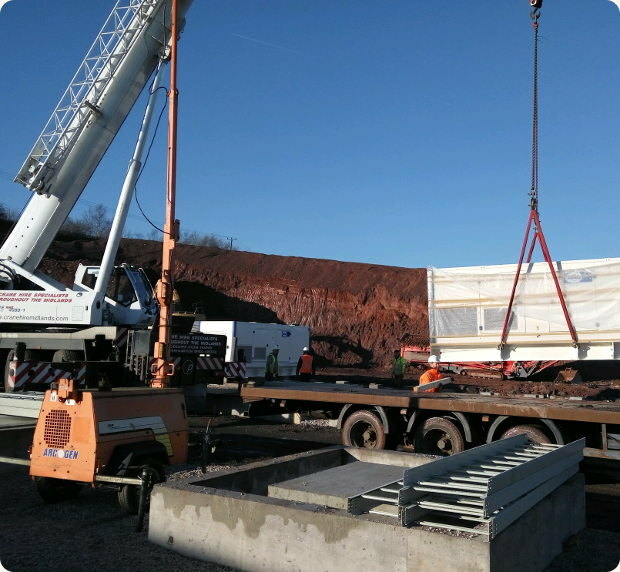 A 30MW facility composed of three sites located in Bristol, Dartford and Mansfield. These sites co-operate autonomously (including remote recharge capability) as a single unit for FFR and CM contracts. A 20MW facility located near Melksham, with both batteries and engines. This is our newest project, and also provides services to the National Grid through FFR and CM contracts. Join a dynamic, innovative and successful company implementing the next generation of large-scale embedded generation projects. Our success story has earned us a distinguished reputation in the power industry. This is an exciting opportunity to be part of a growing company that will actively look to offer you the development and experience to enhance your skill set. Contact us and we'll aim to get back to you within 24 hours. We also have downloadable directions to our offices.